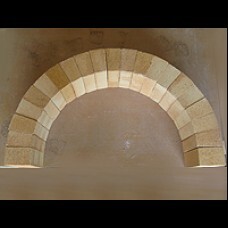 THE KL-110 OVEN KIT PROVIDES THE MATERIALS REQUIRED TO BUILD A 110CM/43” POMPEI STYLE BRICK OVEN..
A new inovation from Kilnlinings. 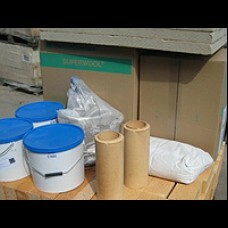 The Sheffield Firebrick Oven.A lot of customers struggle with tape..
A new inovation from Kilnlinings. 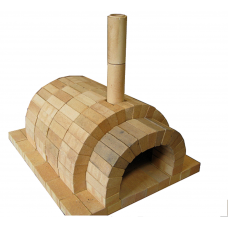 The Sheffield Firebrick Oven. 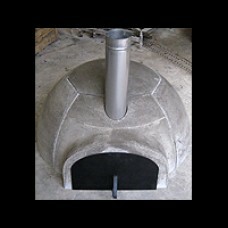 This Wood Fired oven has been s.. 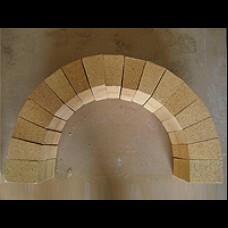 PREMIUM WOOD BURNING OUTDOOR PIZZA OVEN KITWE ARE PROUD TO PRESENT TO YOU THE VENETO WOOD FIRE..
SUPERIOR WOOD BURNING OUTDOOR PIZZA OVEN KITWE ARE PROUD TO PRESENT TO YOU THE SUPERIOR VENETO WOOD ..
Firebrick Arch 42GD to make the arch shown in the diagram which can be used in pizza oven or wood ov..